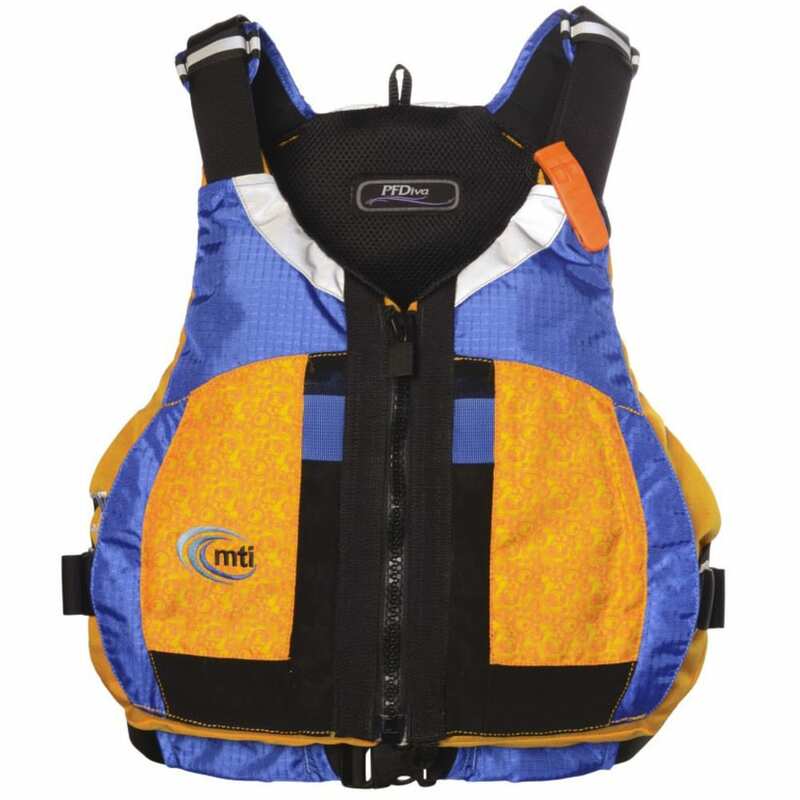 Anatomically designed for women, the PF Diva personal flotation device features the Adjust-A-Bust© system for a customized fit. The racer back shape allows freedom of movement, while large zippered cargo pockets provide storage for a smartphone or water bottle. Buoyancy: Minimum 15 lb. 8 oz., Design 16 lb. 8 oz.